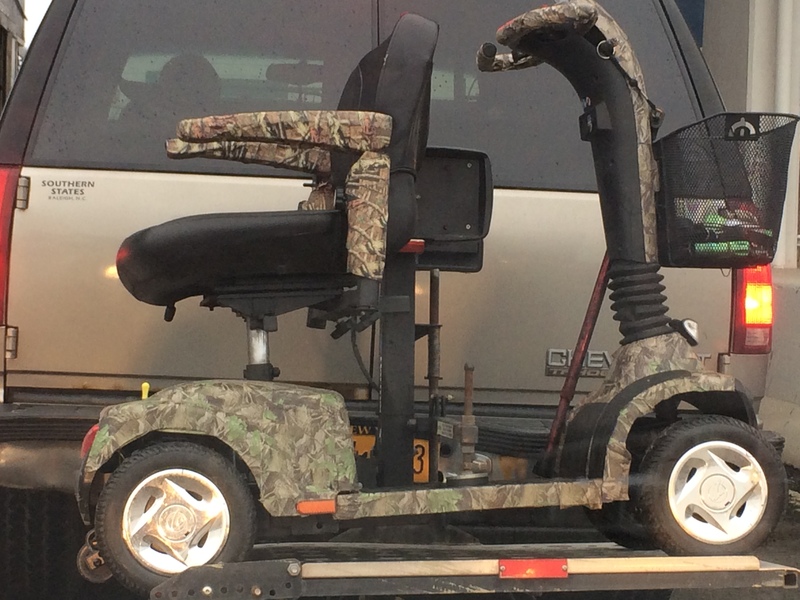 Whether you’ve got a bike, scooter, walker or wheelchair, duct tape is a seriously cheap and fast way to personalize any ride. No longer limited to that traditional grey, this strong adhesive product now comes in like a bazillion varieties of colours and sizes! Duck Tape has leveraged the versatility of their brand to meet the needs of a growing number of DIY’s (do-it-yourselfers). They have a massive selection for people to choose from for repairs, crafts, labeling and decorating purposes. You can buy transparent tints, mini-rolls, sheets, and specialty duct tape—even scented and glow-in-the-dark products now exist! Using duct tape as a tool for personalization is both accessible and affordable and the fact that is so durable and waterproof is an added bonus. 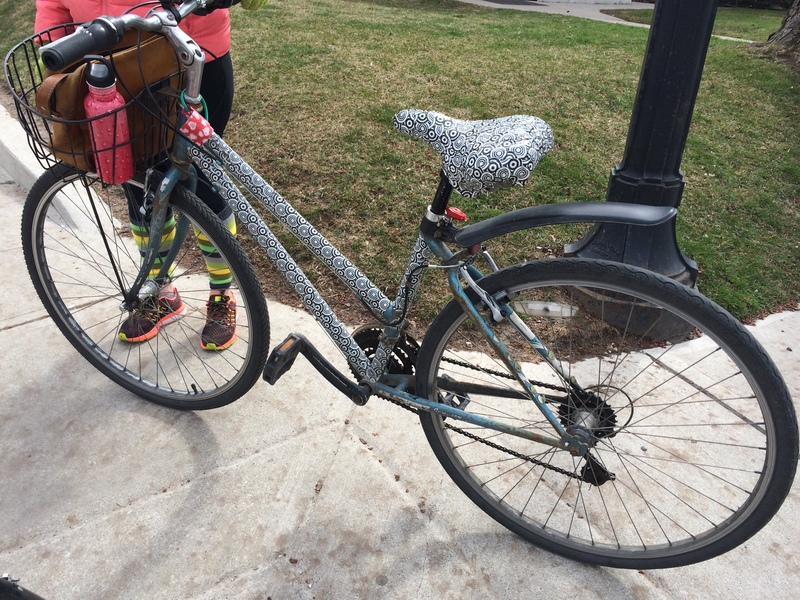 I recently came across these sweet rides that were decorated with duct tape – check them out! Now you see me! Product promotes safety while elevating cool status! It is estimated that 7,500 cyclists are seriously injured in Canada each year and one-third of cyclist deaths occur during the night. What if there was a way to make yourself more visible on the road? Volvo’s got you covered! 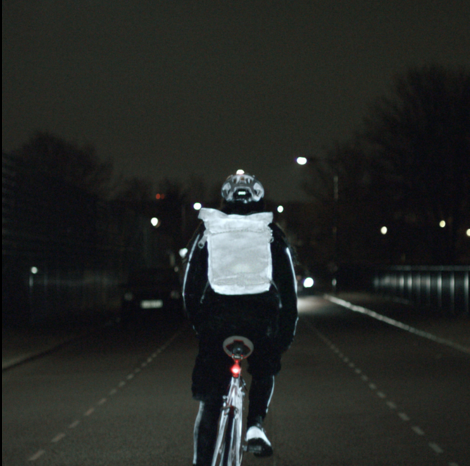 Volvo recently released a video promoting their new product – LifePaint – a unique reflective safety spray designed to make it hard to miss riders on the road at night. This spray is invisible during the day and glows brightly in the glare of car headlights at night making the invisible, visible. The added bonus is that it washes off, doesn’t alter fabric colours or surfaces, and lasts up to one week after application. Cyclists aren’t the only ones in danger on the road. LifePaint can be used on ANY mobility device including kids scooters, skateboards, motorized scooters, and wheelchairs. The goal is to make road safety accessible for everyone – and this seems like a really fun way to do that! You can buy this product at any Volvo Cars retailer. Hung Ho, a retired computer programmer, ingeniously reinvented his wheelchair! Equipped with a basket, welded bicycle tire, handlebars, and a headlight, Hung is cruising the city streets like no other. These inventions are incredible! Why? Because they are based on lived experiences (like old age) and needs (like the need to get out of a building fast). Because they function so well for the places and activities of daily life. AND because they are so beautiful! The combination wheelchair foldable bike is genius (exercise for the caregiver)! And who doesn’t want (need) a bike that is able to carry us over water as well as land as we commute to work? And that evacuation slide? It’s a work of art! Wouldn’t it be awesome in the MOMA? 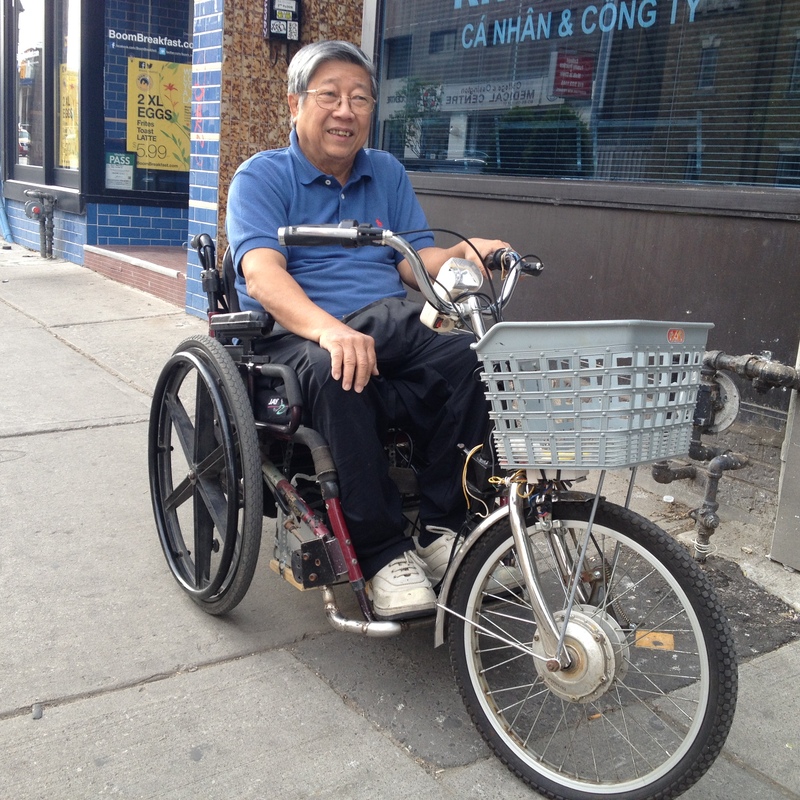 83-year-old Zhang Yongqing shows off his invention, a combination of a wheelchair and foldable bicycle. Zhang said he invented the multifunctional bicycle so that care-givers can take better care of wheelchair-bound elderly people. Lei Zhiqian rides a modified bicycle across the Hanjiang River. The bicycle, equipped with eight empty water containers at the bottom, was modified by Lei’s instructor Li Weiguo, who hopes to put his invention into the market. 70-year-old inventor Zhou Miaorong tries out an evacuation slide he built himself in a building in Shanghai,. Zhou took over two years to design and build the mechanical slide which uses no electricity to implement in a domino effect, while also triggering a sprinkler system to fight a fire.